Home ♦ Featured ♦ Dempsey Quits Racing! 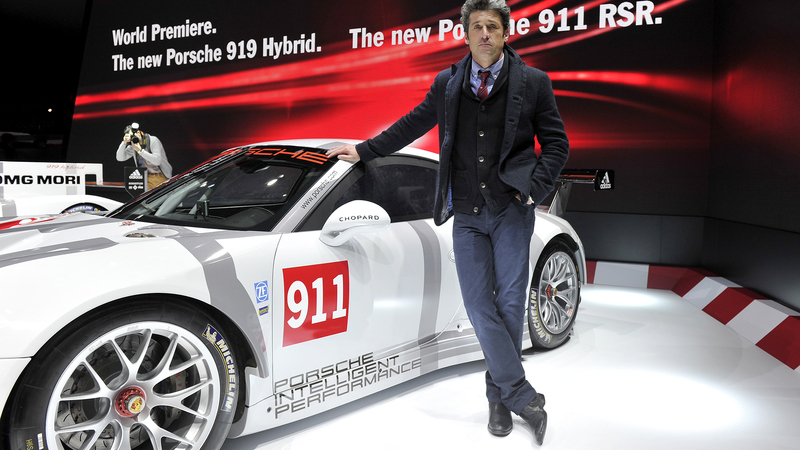 Car Snoops reported today that Patrick Dempsey quit racing to spend more time with his family. Apparently he got back together with his wife, Jillian Fink, and racing Porsches around the world isn’t the best for a lot of relationships. Too bad he couldn’t have a found a girl that wanted to see him race and would travel with him from circuit to circuit. Not many people get the chance to race at LeMans and he was getting quicker with every race. He finished second with Patrick Long and Marco Seefried racing a Porsche 911 RSR in the GTE Am class. Then they won the FIA World Endurance Championship race at Fuji. Could you imagined if he had chose to focus on racing instead? He has a huge following. He speaks well. And he’s McDreamy. He could load up on sponsors. Run in both Europe and the United States. Instead he quit. At least Dempsey had a good run. 68 races including 4 at LeMans. If you missed his mini doc series about the road to LeMans you should watch it now. It was on Velocity but you can download on Amazon for $10. It’s on YouTube but the resolution could be better and its easily worth the $10. It’s the most honest inside look at professional motorsports that I’ve seen. Could you image if he kept racing and made shows about his racing instead of playing a doctor in a hospital? Blue’s Engineering would be so much more fun to watch. And yes, I know he left Gray’s Anatomy a year ago.